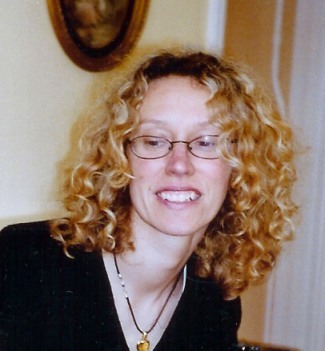 Susannah Hickling is an award-winning freelance journalist and editor based in Somerset. Her features cover a wealth of subjects, from health to human interest, education to environment, property to profiles, personal finance to personal tragedy, French life to family life, all meticulously researched and brought alive with stories of real people. She has won the award for Best Consumer Magazine Health Feature in the Guild of Health Writers Awards twice in three years for her investigations into patchy diabetes care in hospitals and hospital blunders at night. Writing credits include The Times, The Observer, The Guardian, Independent on Sunday, Mail on Sunday, Daily Telegraph, Financial Times Weekend, Evening Standard and Reader's Digest.